In 2012, Vertex Pharmaceuticals Inc., a global biotechnology company, received approval for Kalydeco, the first drug that treats the underlying cause of cystic fibrosis. When Arkansas Medicaid decided to restrict access to Kalydeco to a number of cystic fibrosis patients in Arkansas, Vertex turned to inVeritas to advocate and develop a communications strategy that would allow these patients access to this life extending drug. Kalydeco is now listed on the state’s specialty drug list. In 2015, Vertex received FDA approval for its second cystic fibrosis medicine, Orkambi. Before going before the Arkansas Drug Utilization Review (DUR) Board, inVeritas advocated the importance of approving Orkambi and encouraged policymakers to support this effective drug. Orkambi was recently approved by the Arkansas DUR Board. In addition to the approval of Orkambi, inVeritas was also able to receive legislative approval for a resolution designating May as Cystic Fibrosis Awareness Month. 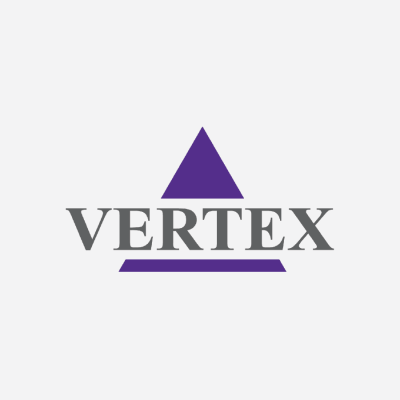 Vertex is the first recipient of the Forbes Breakthrough Drug Award recognizing a significant advance in medicine. The company was selected for its work in developing the first medicine to treat the cause of cystic fibrosis.